Every year individual Kenyans and business are required to file their previous year's tax returns in accordance with the law. For individuals, this applies to every one with a KRA PIN regardless of their income status. unemployed individuals that acquired the PIN when requesting for the Tax Compliance Certificate that's required in most government/county job applications. The 2019 tax filing season begins in January 1st with the deadline set at June 30th. 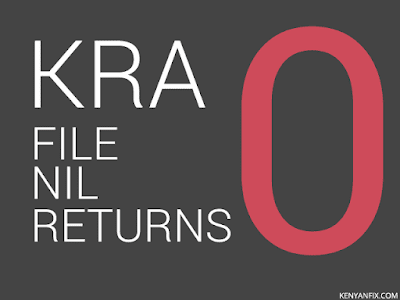 It's important that the tax returns are filed within this duration otherwise one risks a fine of Ksh. 20,000. 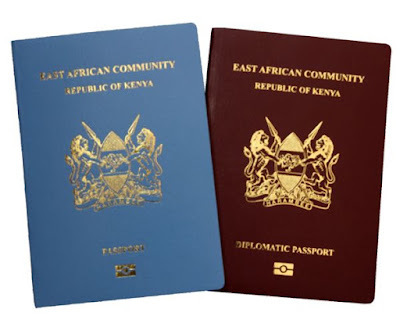 However, in accordance with new regulations released in June last year (2018), taxpayers will from 2019 be allowed to apply for extensions past this deadline. This extension however has to be applied 30 days prior to the deadline for individuals. 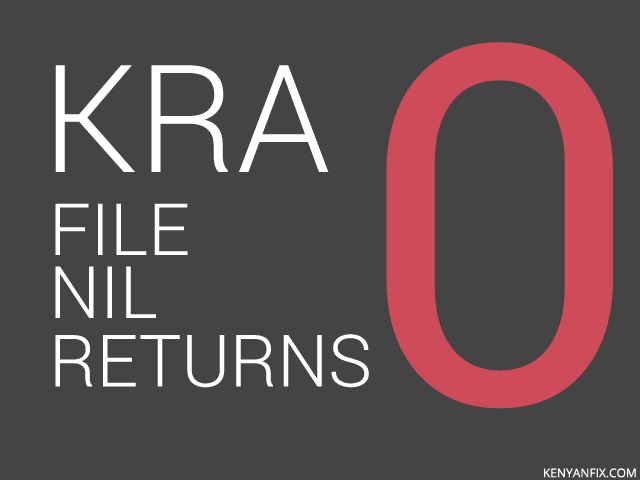 Still, there's no need to wait for the last minute more so if you are filing zero returns. Here's how to do it in a few minutes. 1. 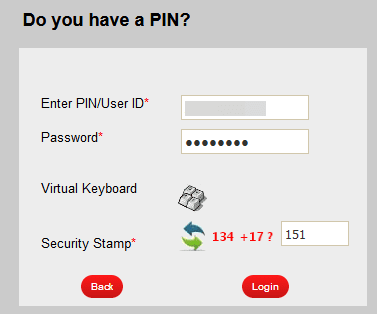 Go to KRA's iTax Portal and enter your KRA PIN then click Continue. 2. Next type in your KRA Password then complete the security question to log in. 3. 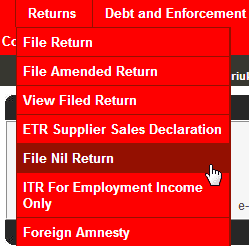 Inside your iTax dashboards menu, click the Returns option then under it select File Nil Return. The first two fields will automatically be filled for you. 5. 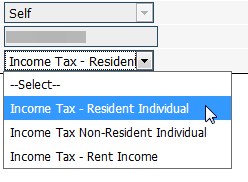 Under the Tax Obligation field, select your obligation as the Income Tax - Resident Individual option then click Next. your Personal Identification Number (KRA PIN). your Wife's PIN - leave it blank if you're not married. Return periods - this will be automatically filled and should be from 01/01/2018 to 31/12/2018 for 2018 tax returns. If not click the calender icon to fill the details. When you're done, click the submit button to proceed. 7. Your request will be processed and if successful an e-Return Acknowledgement Receipt with the filed return details and summary will be generated. Download the receipt and print it or save the PDF somewhere safe. 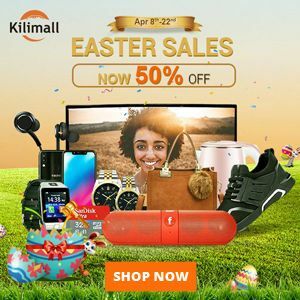 Remember to always file your nil returns months or weeks before the 30th June date as the iTax site tends to be overloaded and sometimes inaccessible as the deadline date draws near.